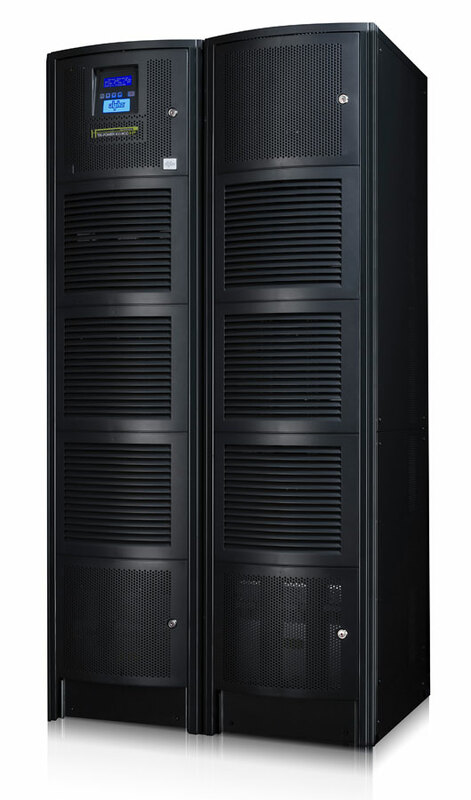 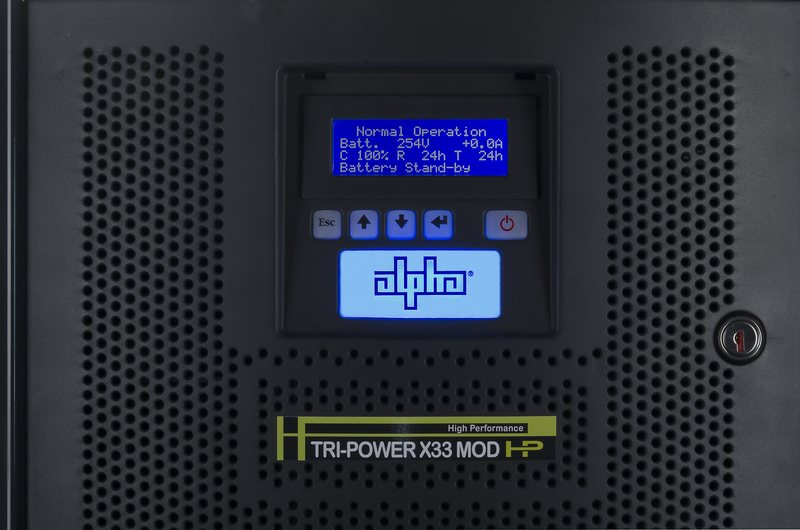 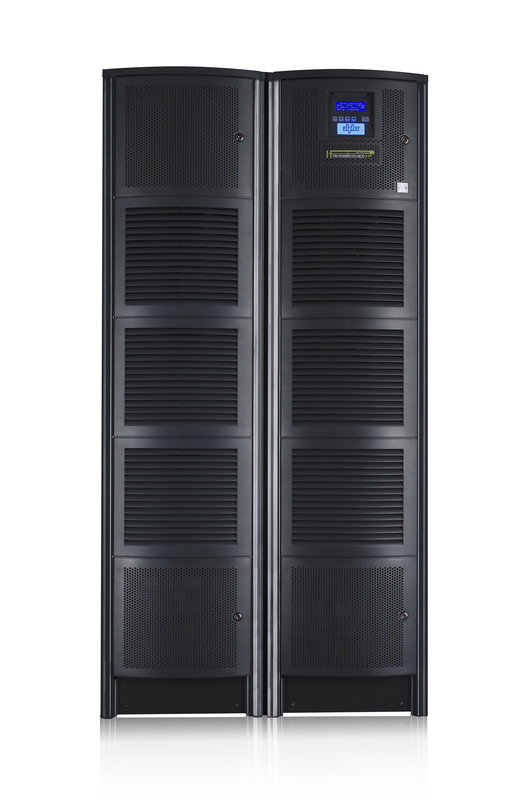 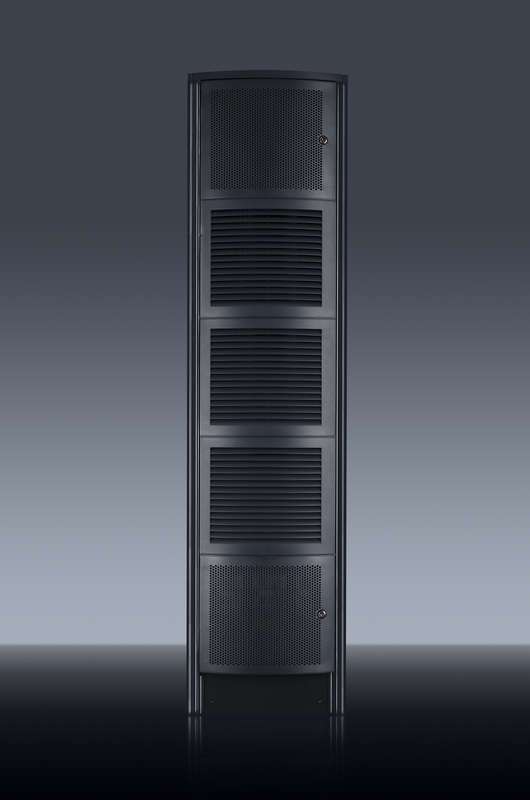 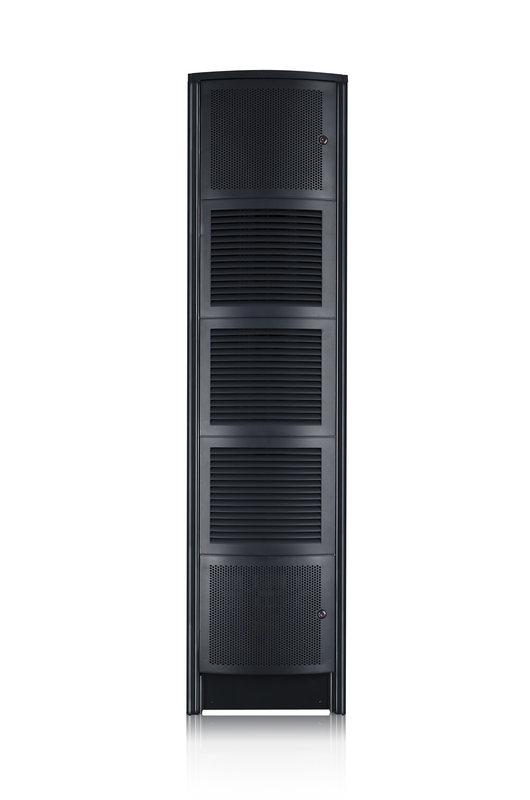 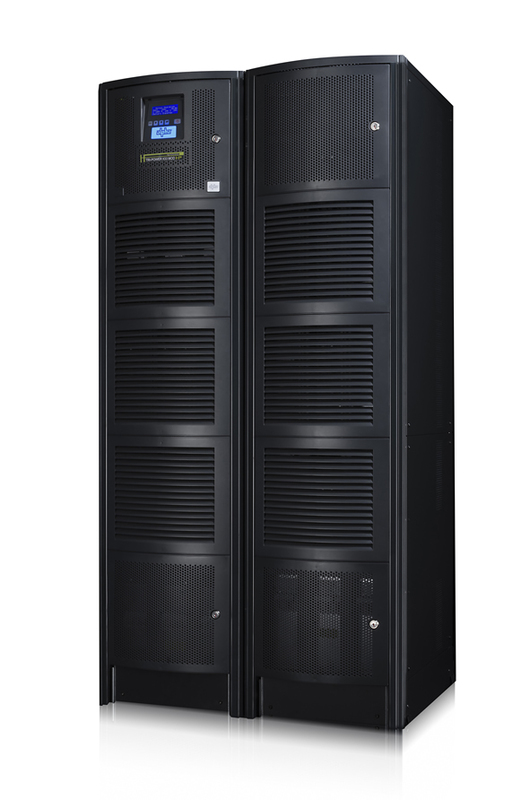 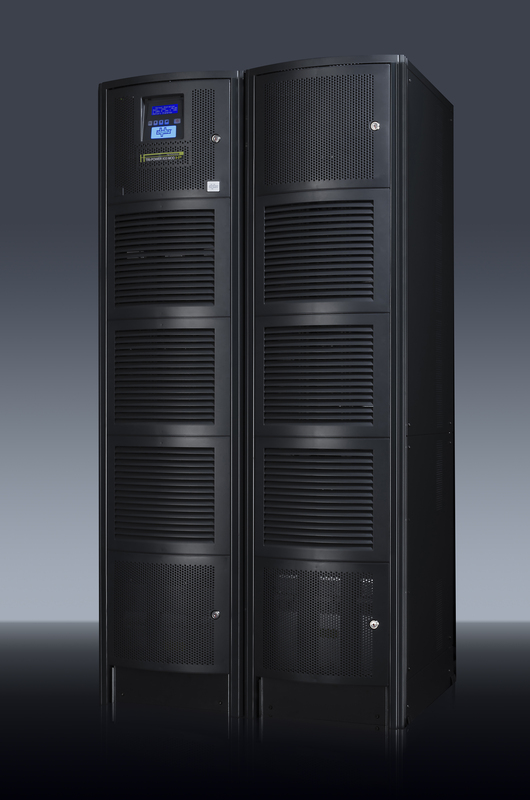 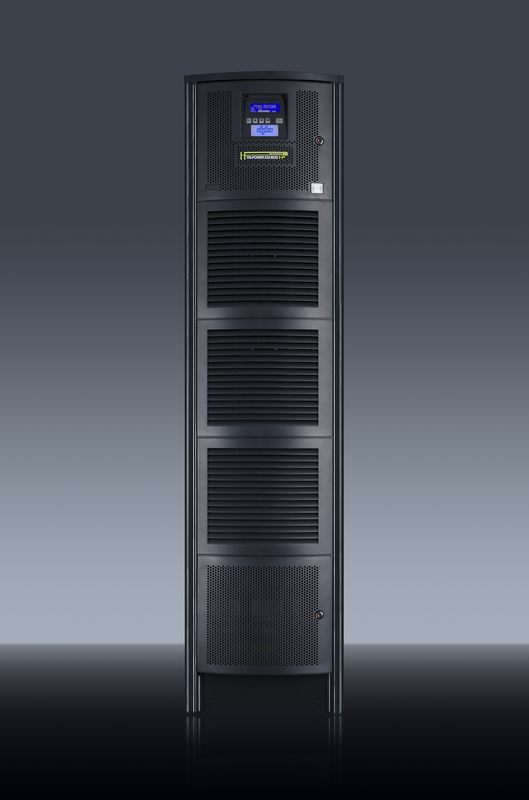 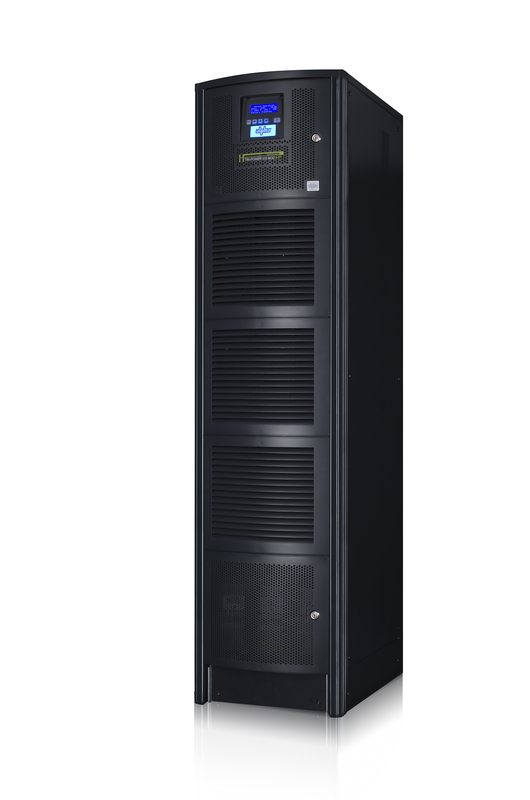 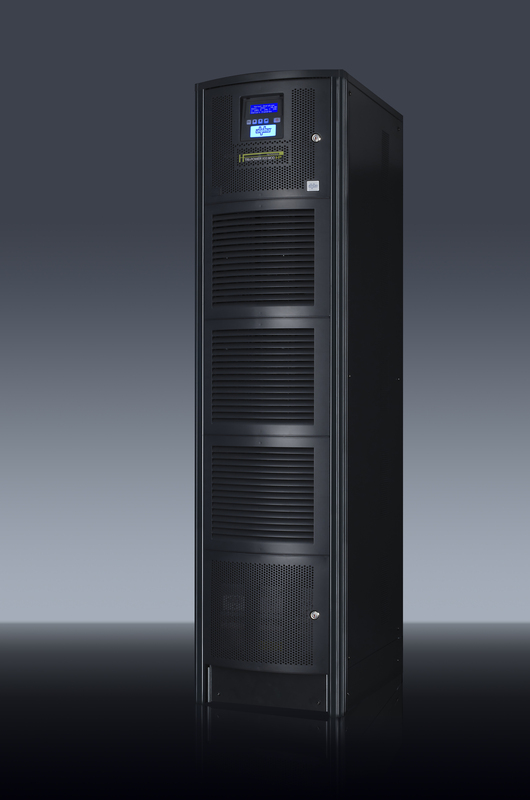 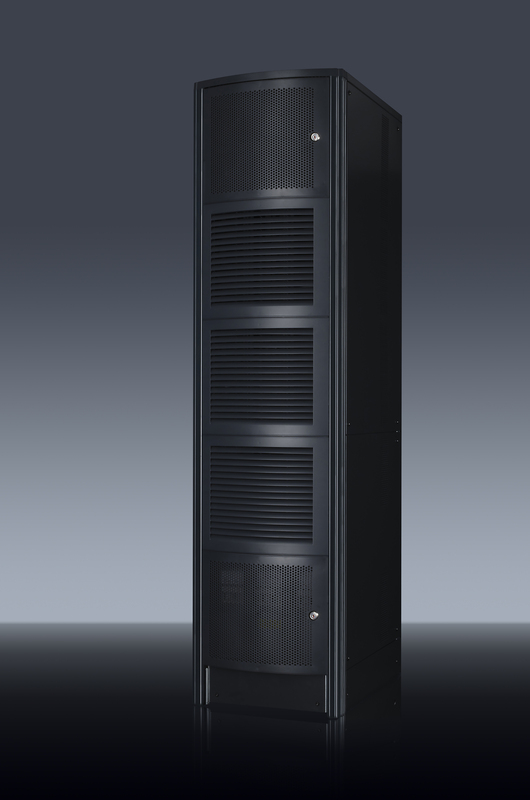 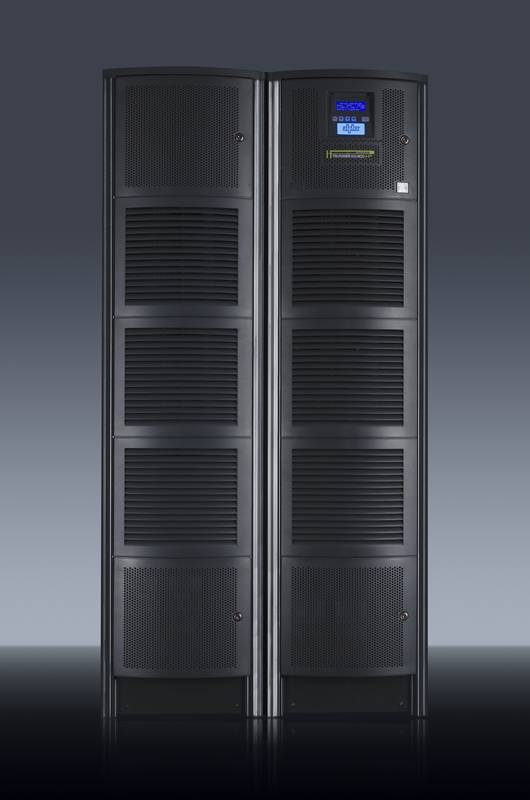 Tri-Power X33 MOD HP systems are the only UPSs which are combining all relevant aspects to achieve an efficient, economical and long life UPS system with all advantages of a modular, scalable and redundant UPS architecture. 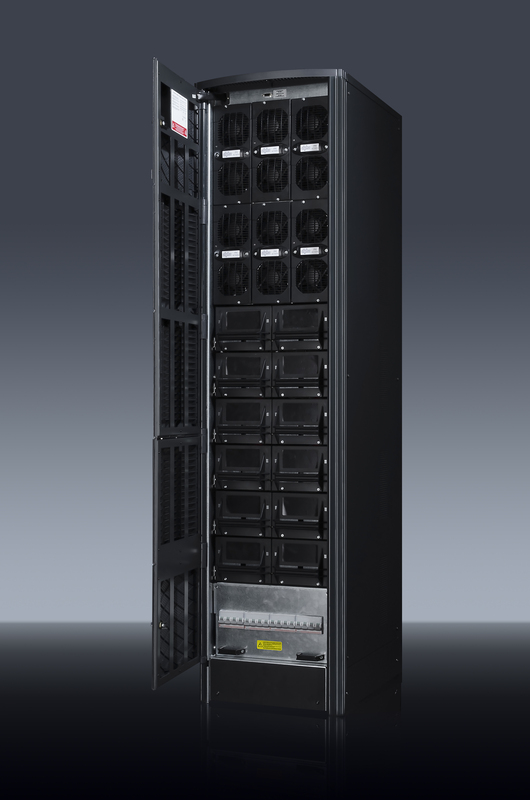 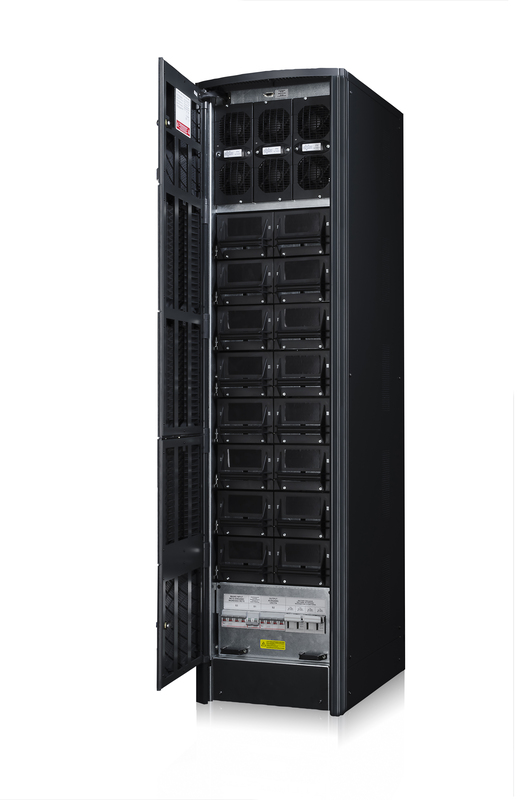 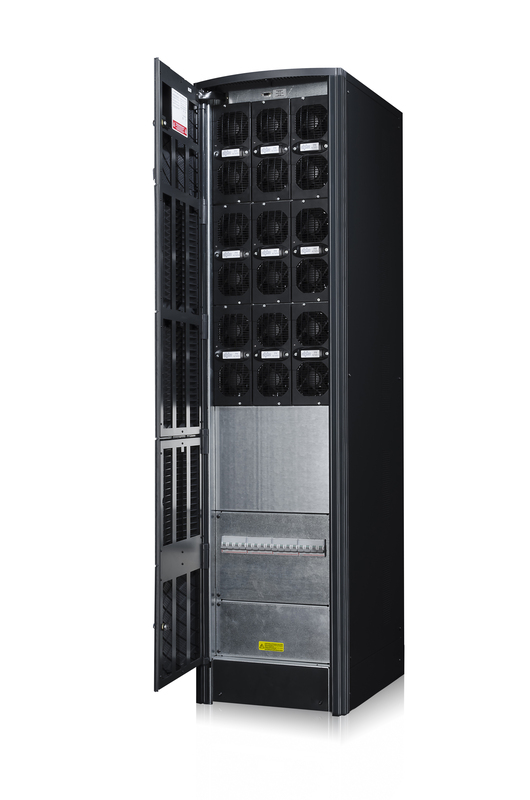 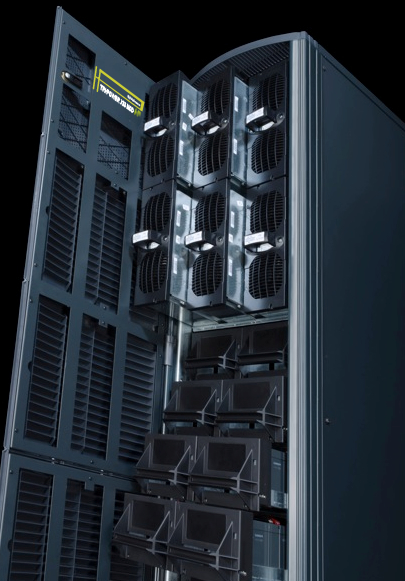 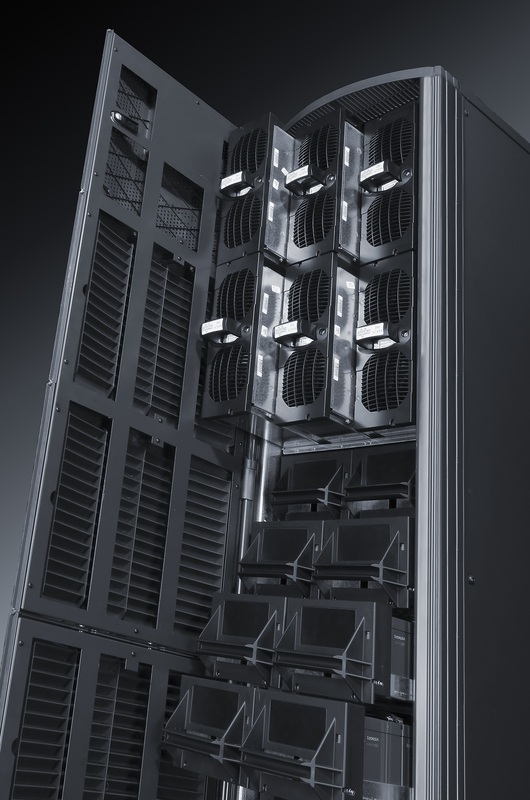 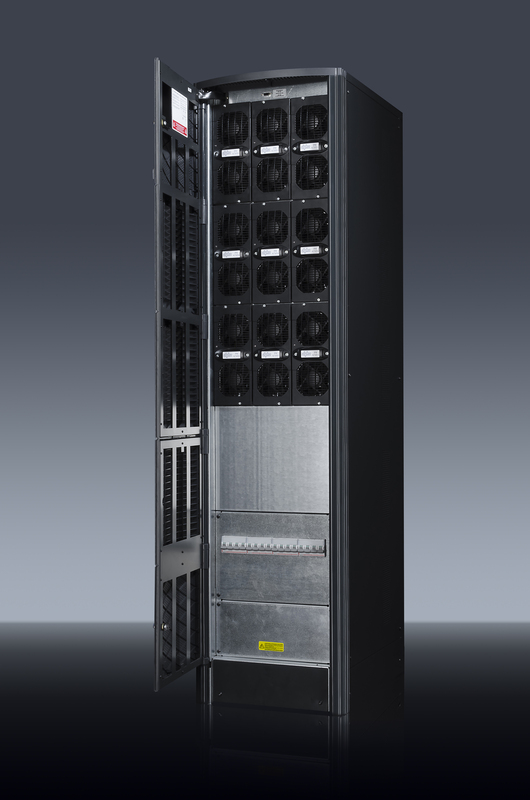 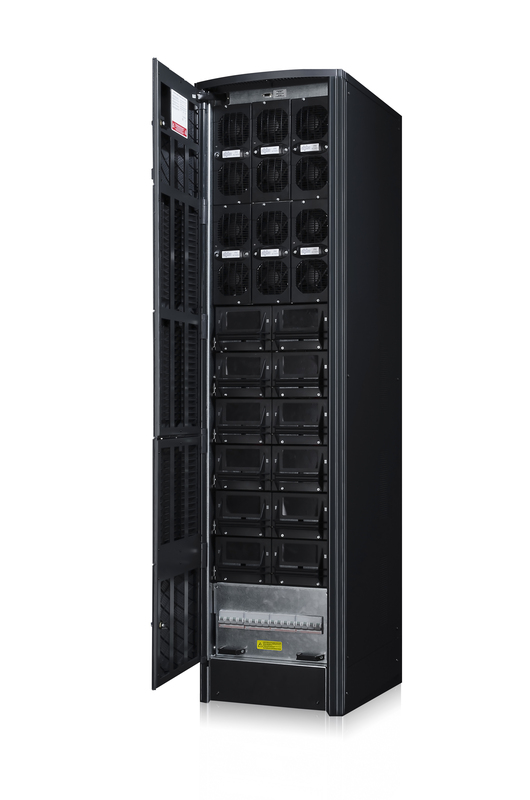 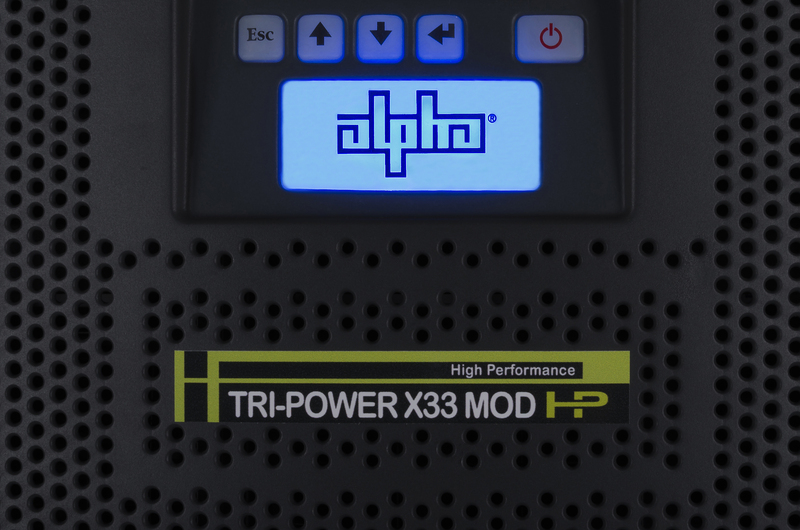 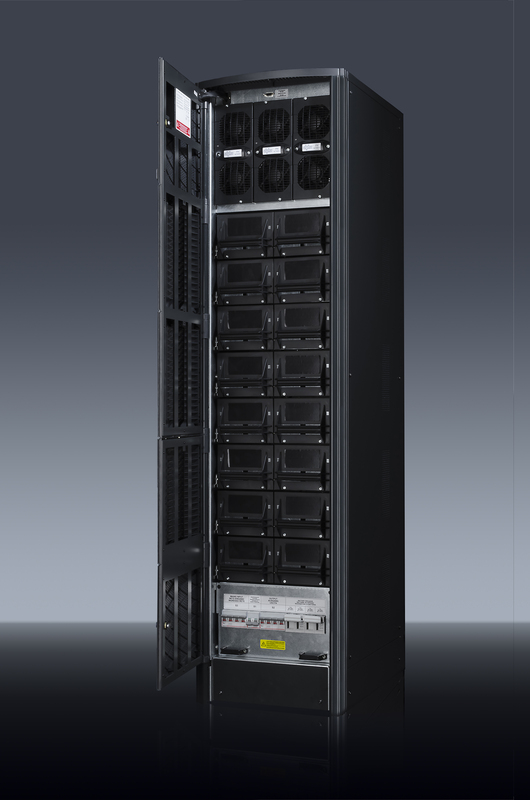 the modular and scalable Tri Power X33 MOD HP systems from Alpha Technologies optimize the budgeting and operating costs. 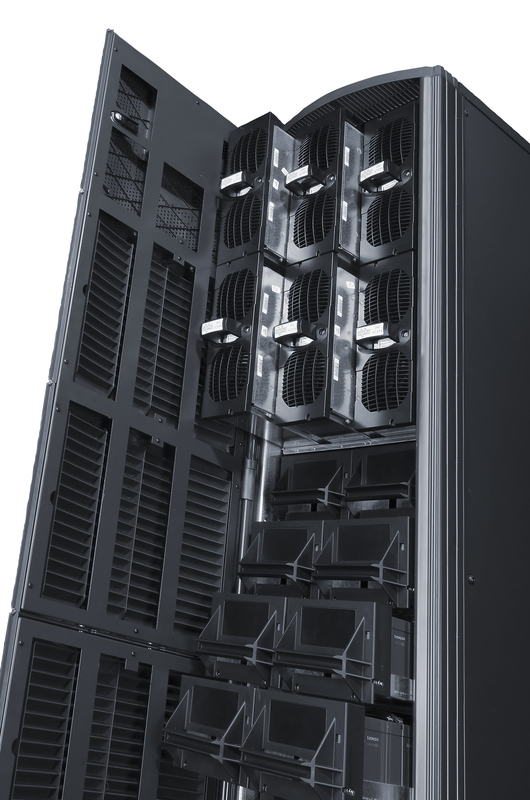 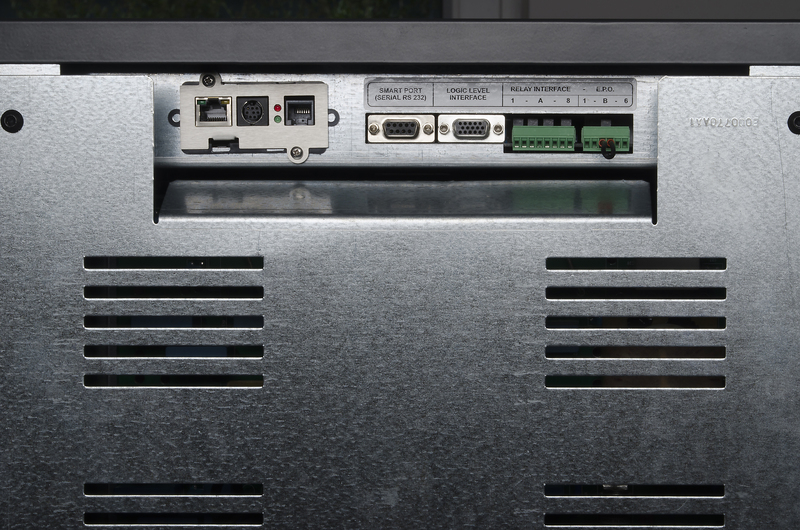 The true modularity of the MOD HP allows an individual and progressive adaption to the current IT environment while considering future load changes within the consumption area.